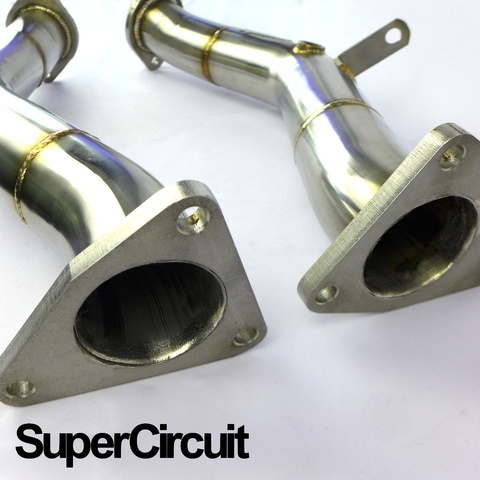 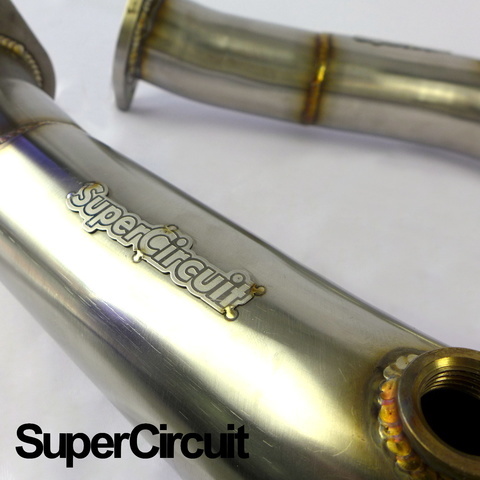 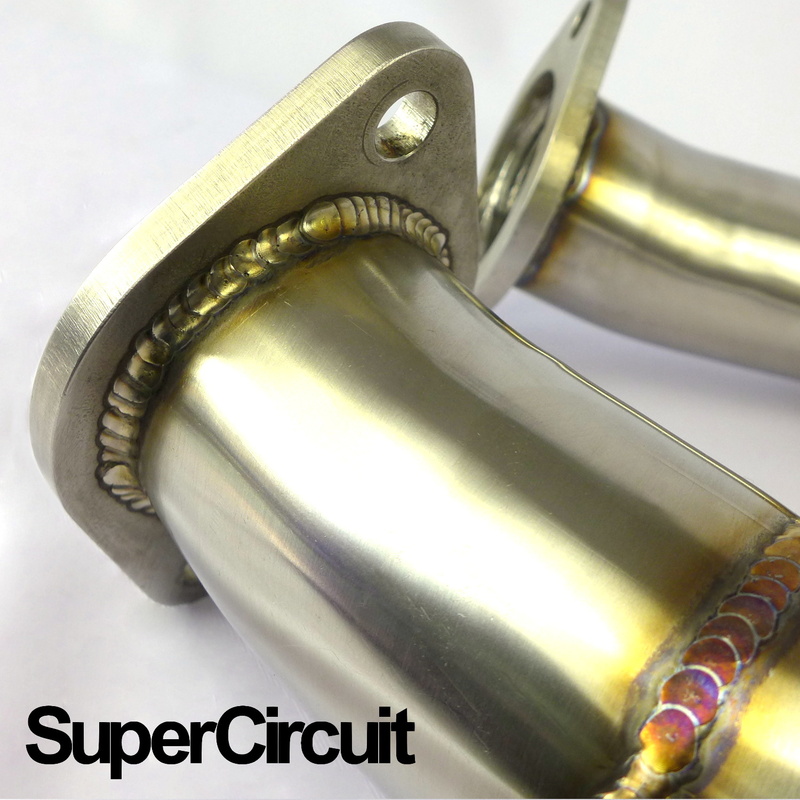 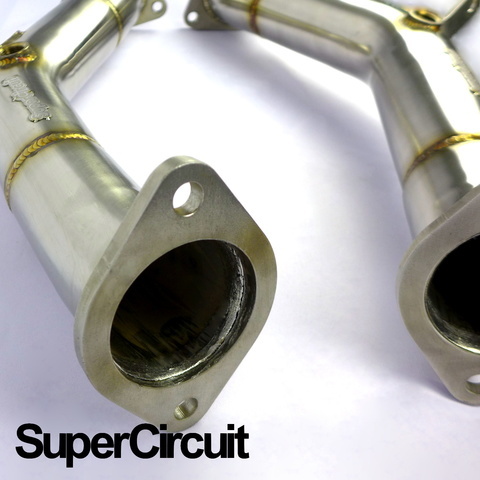 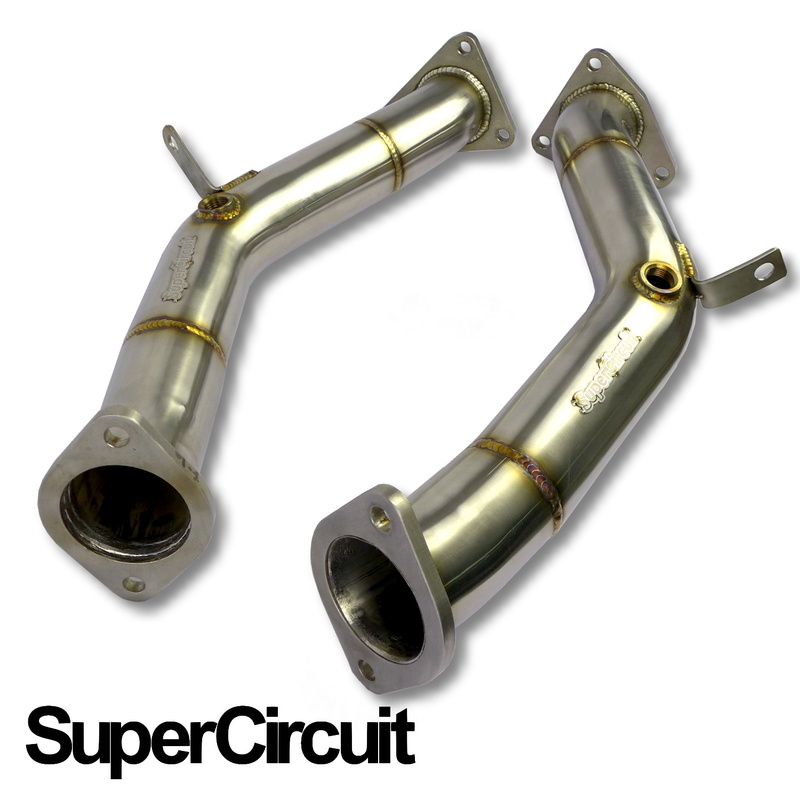 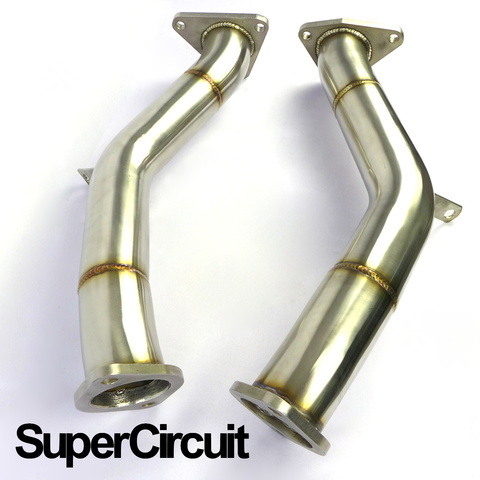 SUPERCIRCUIT Cat Delete Pipe Set (2-pcs per set) made for the Nissan Fairlady 370Z (Z34). Catless two-piece Cat Pipe Set for the removal of the factory stock catalytic converters. Direct bolt-on application for the 5th generation (2009~) Nissan Fairlady 370Z (Z34) V6 3.7L VQ37VHR engine.